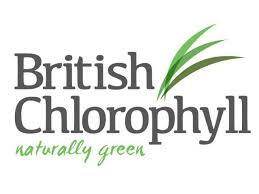 As one of the world’s largest producers, the British Chlorophyll company produces and concentrates chlorophyll from Lincolnshire grown dried grass and lucerne by solvent extraction. 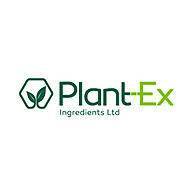 All batches are 100% traceable to the field of origin and produced from pesticide free crops. Chlorophyll is naturally oil soluble, whereas the process of alkaline hydrolysis produces water soluble chlorophyllin.